Yamada Denki is well known consumer electronics retailer chains in Japan. Apart from mobile phone It also sells other products including books. Yamada Denki was founded in 1978 as a privately owned store. Yamada Denki Ltd. was established in 1983. 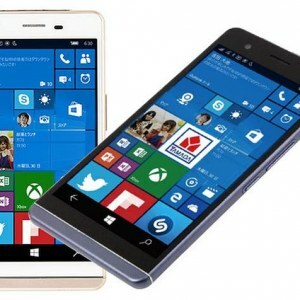 The company also has presence in mobile phones market in Japan.